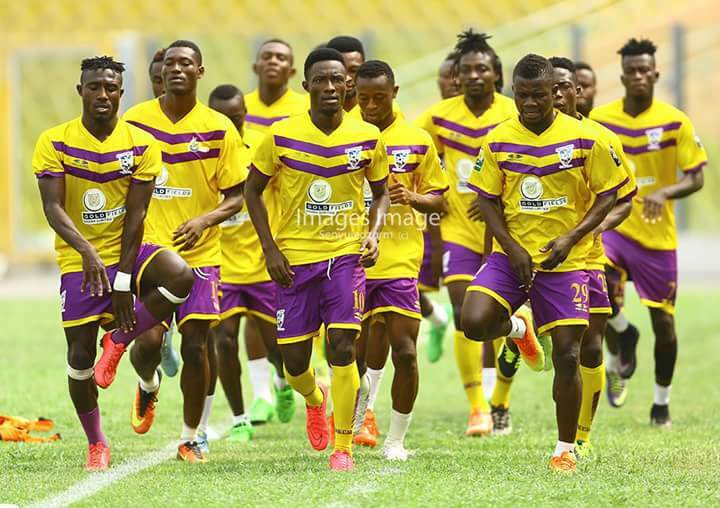 The team returned to training on Monday to continue preparation for the 2018 Ghana FA gala which takes place this weekend in Elmina. The team worked on endurance and speed with coach Samuel Boadu supervising the session at the Tarkwa and Aboso Park. 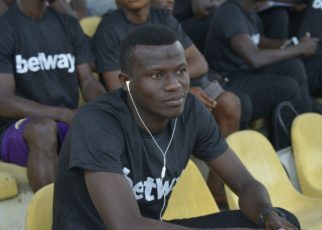 The only absentee is midfielder Justice Blay, who is recuperating from an injury he picked up during the GHALCA G8 tournament in Cape Coast two weeks ago. 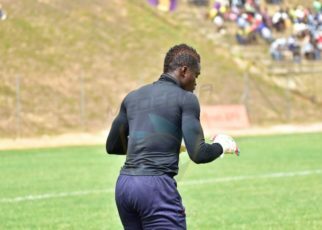 Apart from the situation with the combative midfielder, there is a clean bill of health for the team as they prepare towards the gala competition at the Nduom Sports stadium.